Cordless lawn mowers reviewed by Which? Is a cheap cordless lawn mower a good investment? The popularity of cordless lawn mowers is soaring, and it’s now possible to buy the cheapest cordless lawn mowers for around £120. But can you trust a cheaper cordless model to give a good cut? Which? has investigated with its latest test of lawn mowers. Which? 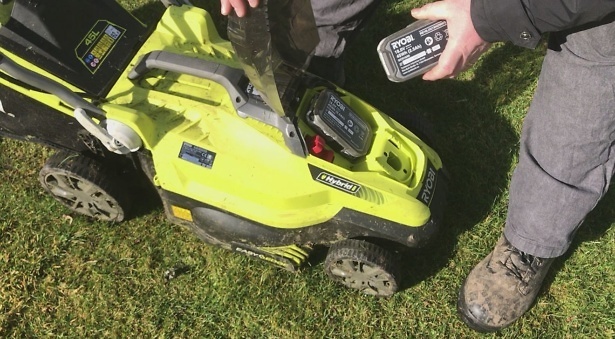 has just unveiled reviews of its latest batch of lawn mower tests, which include three cordless models costing around £200, £250 and £380. The average cost of all the cordless lawn mowers we’ve tested is £380, so the cheapest of these models could represent a bargain, assuming that it’s any good. But a good cordless mower is not easy to find. Of the 17 that we’ve tested to date, just four cut different lengths of grass well enough to qualify as a Which? Best Buy. Visit our list of Best Buy lawn mowers to find out which cordless, electric and petrol mowers we recommend. The cheapest of the cordless lawn mowers in our recent test is the £200 Greenworks GWG40LM35K2-A, one of the smallest cordless lawn mowers that we’ve tested. It has a good selection of features for a cheaper mower, but we identified some drawbacks as we put it through its paces. We also tested the smallest mower in Stihl’s cordless range. The £250 Stihl RMA 235 stood out for being particularly quiet, so hopefully you won’t drive your neighbours mad if you want to get your chores out of the way first thing on a Sunday morning. The final model that we tested is an unusual cordless lawn mower that is suitable for slightly larger gardens than the other two. The Ryobi RLM18C36H225 can be powered either by a 36V battery or a normal electric mains cable. This means that you have the flexibility to mow grass beyond the reach of the extension cord by using its battery power or you can use mains power to finish it off closer to the house if you run out of battery. 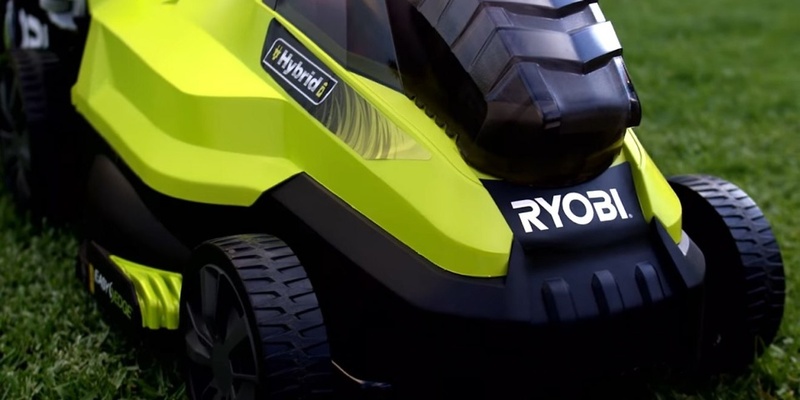 In our tests we found that the Ryobi’s battery gave us enough time to mow a 325sq.m lawn, but again there were some drawbacks to this model. Visit our lawn mower reviews to read more about how these three cordless lawn mowers handled our tough tests, and whether any of them was good enough to be awarded Best Buy status. But rest assured that we don’t just look at the price and features of a lawn mower to decide whether it is a good or a bad buy. To find out which lawn mowers are worth investing in, Which? puts them through a range of grass-cutting and convenience tests. We test their ability to cut short, long, rough and damp grass, assess how well they cut along lawn edges and up to fences, and check how they handle uneven and sloping ground. They are also expected to pass a range of safety tests before we scrutinise how easy they are to use. The best lawn mowers tested by Which?